Our Association President, Wayne County Sheriff Barry Virts (pictured right), has been appointed by Governor Cuomo to serve on the New York State Law Enforcement Agency Accreditation Council. The Council meets quarterly to consider and adopt accreditation standards for law enforcement agencies in New York and to review and approve applications from police agencies for accreditation by the Council. The Accreditation Council consists of 17 members, all appointed by the Governor. 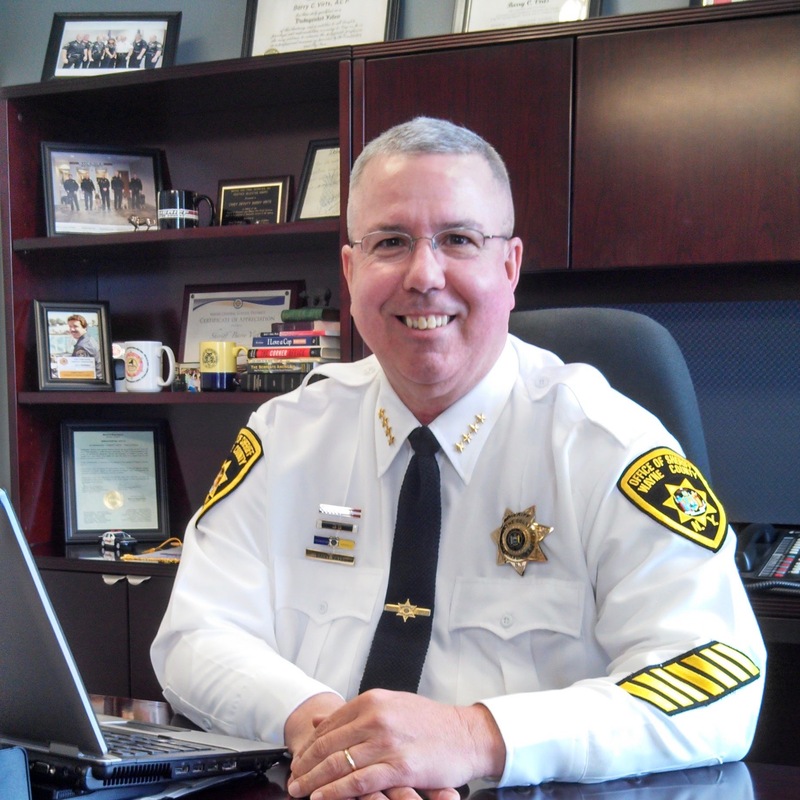 Also representing the Sheriffs’ Association on the Council is long-serving member, Ontario County Sheriff Phil Povero, who recently received re-appointment by the Governor, and a more recent appointee, Oneida County Sheriff Rob Maciol.